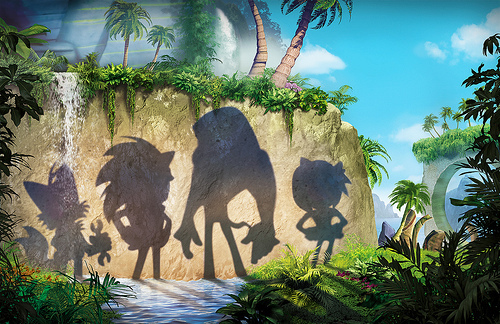 A new CGI animated Sonic series has been revealed for Autumn 2014. The series is tentatively titled Sonic Boom and the major reveal is the above image which introduces the lead character designs but only their silhouettes. The show is aged at viewers aged 6-11 years of age and will air on Cartoon Network in the United States and CANAL J and GULLI in France. A worldwide rollout of the show will follow shortly after but no broadcasters have been announced for countries outside the US and France. We’re Presenting a New Show on RadioSEGA! 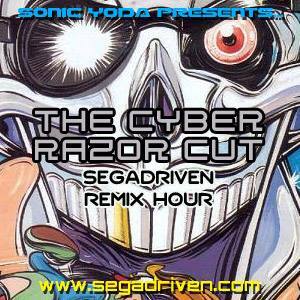 Starting tomorrow at 8pm UK time, we are hosting The Cyber Razor Cut on RadioSEGA. The show will feature an hour of SEGA-themed remixes and general nonsense and will continue every Wednesday at the same time. A big thank you to both Foreversonic and KC for inviting me onto the good ship RadioSEGA and hopefully I can do them all proud and add another worthy show to their name! 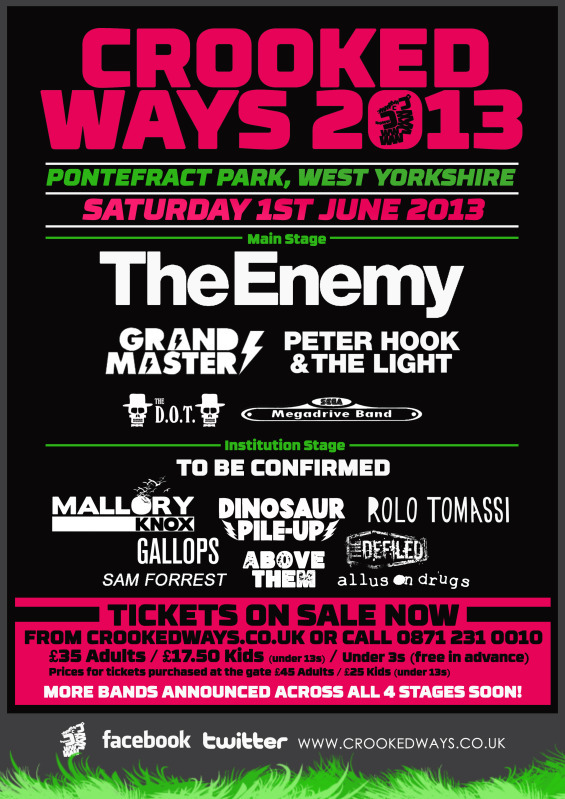 Visit RadioSEGA by clicking here. 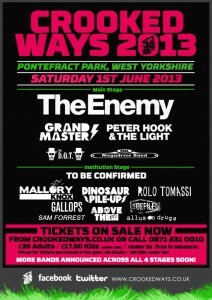 Posted in News | Comments Off on We’re Presenting a New Show on RadioSEGA!